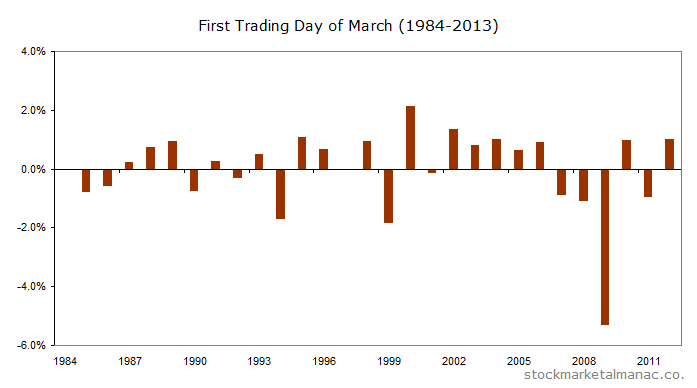 Tomorrow, Friday 1 March, will be the first trading day (FTD) of March. This entry was posted in March, Market, News and tagged FTD, FTSE100, Mar by Almanacist. Bookmark the permalink.